We realize that teens are under a lot of pressure, especially with school work. Our teens program is designed for them to have fun while learning valuable skills such as discipline, respect, commitment, dedication, loyalty and self defense. As soon as your child enrolls into our program, he/she will learn to show respect to all elders, parents and teachers, we will teach your child the pride in being honest and loyal, and how to COMMIT and FOLLOW THROUGH with all of his/her goals and to NEVER GIVE UP!!! Our student pledge, which is recited before each class, reinforces all the values we teach. Our goal at Fearless Fighting isn’t to make champion fighters – It’s to make champions in life. Along with teaching realistic and effective self defense skills, which we are known for, we will also be teaching them respect for themselves and others. 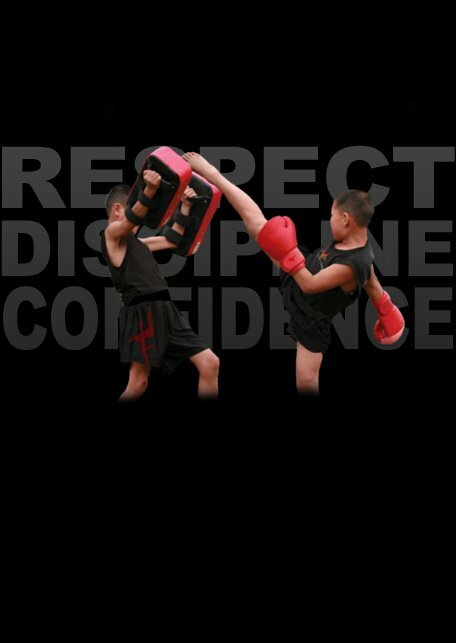 Your child will be taught a mixed martial art in a safe controlled environment without the bloody nose. Through our copyrighted unique belt advancement system and with your cooperation, we will be on top of your child’s school and behavior at home and outside the home…our goal is to create a solid individual in every aspect of life. Not only will we do everything in our power to help your child advance at an exceptionally fast pace, you can be rest assured that your child will be taught an accelerated self defense system that includes a winning combination of Brazilian Jiu Jiutsu, Muay Thai, Kick Boxing, Karate, Tae Kwon Do, Judo, Wrestling and Boxing.